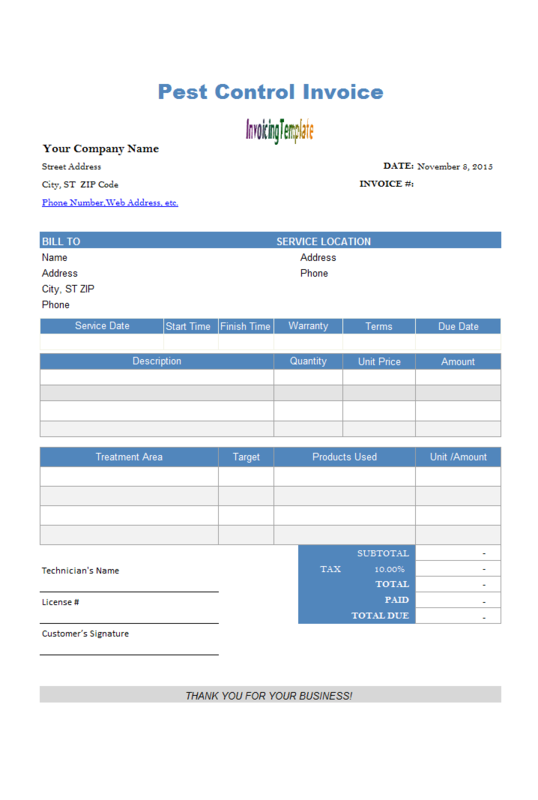 This is a practical sample of work order template / processing sheet created from an invoice template. 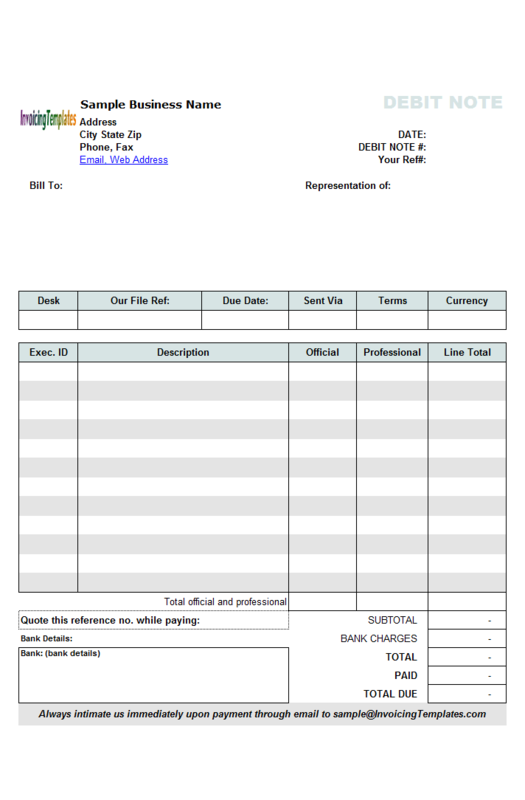 A work order template in PDF format is also included. 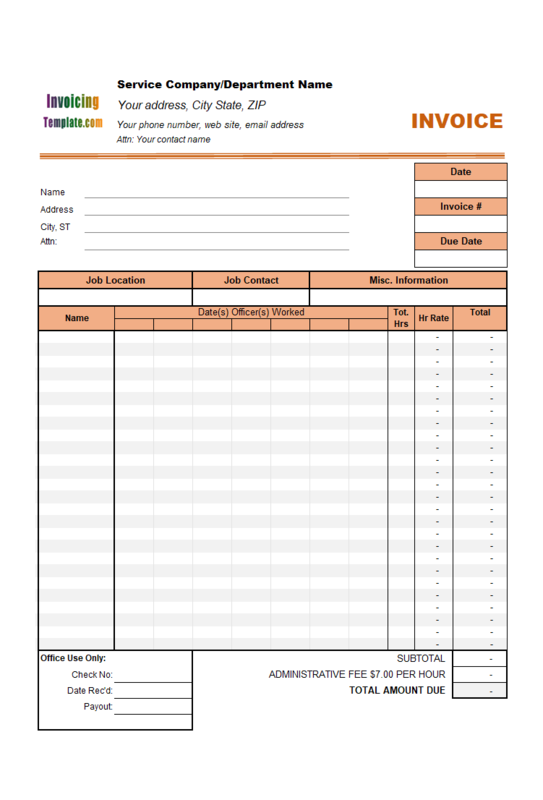 The free printable work order (job order) template is designed for a fabric shades manufacturer. 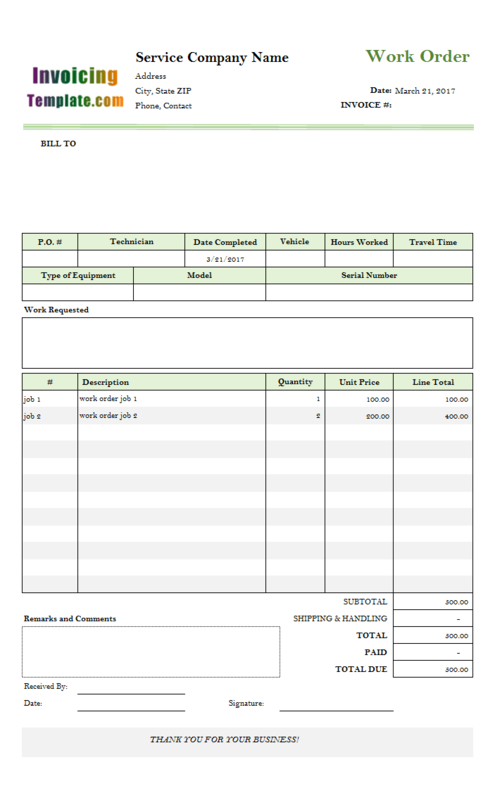 c7008 now includes the customized invoice template for the latest version of Invoice Manager for Excel. 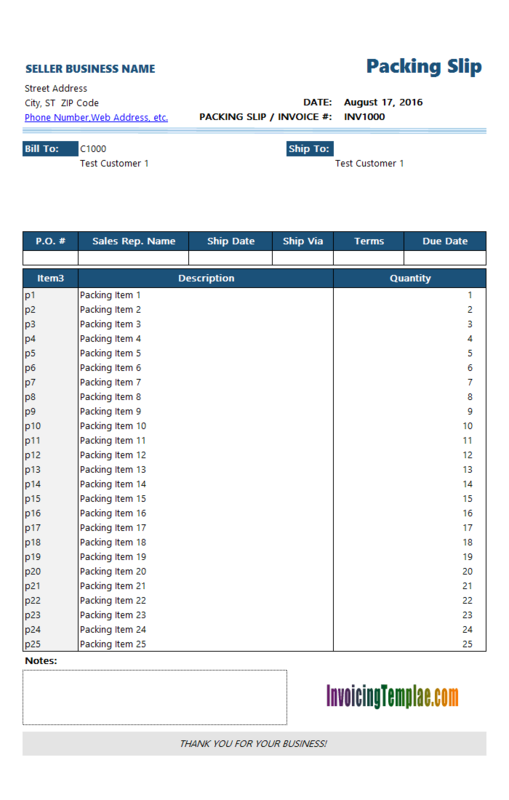 This is what you will see when you open work-order-processing-sheet.xlsx. This template was originally published on office-kit.com as C7-008 "Fabric Shades and Lampshades Manufacturer Invoice Template and Processing Sheet". 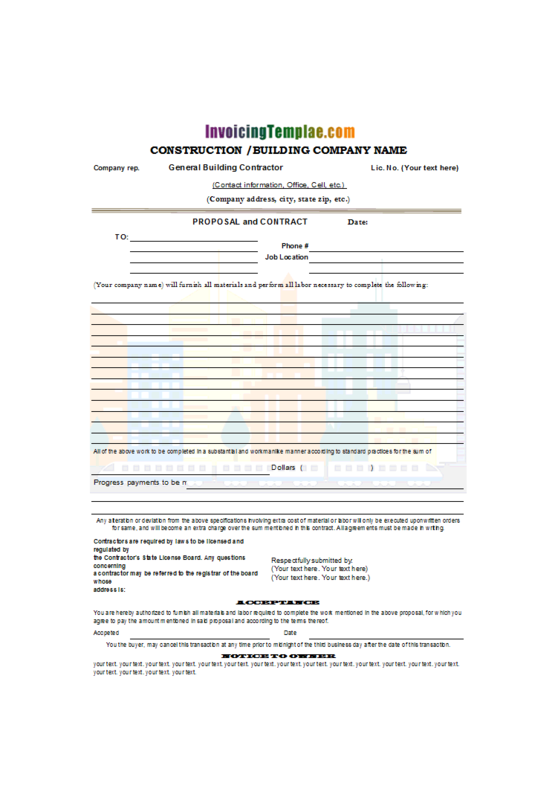 If you are in a different industry, for example providing maintenance service or construction, you may not be able to use this template directly. 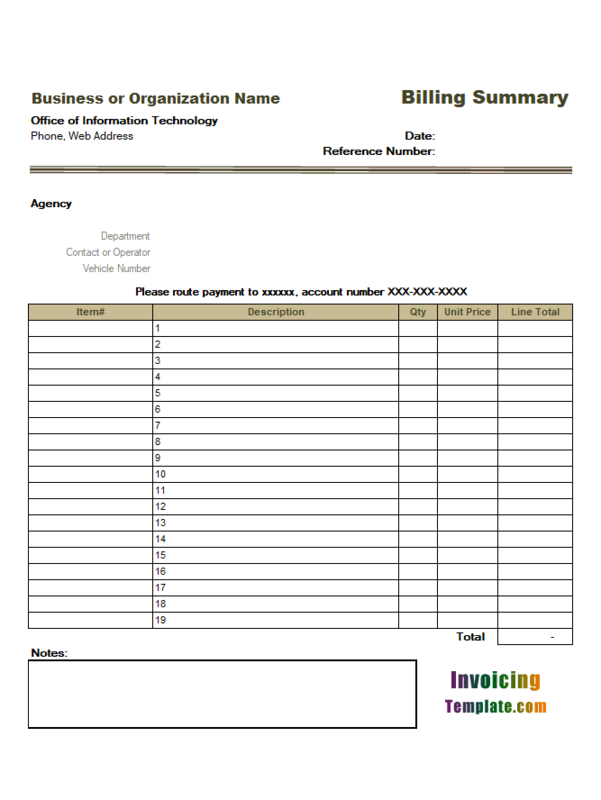 However the idea on creating a work order / processing sheet from an invoice template is still useful. 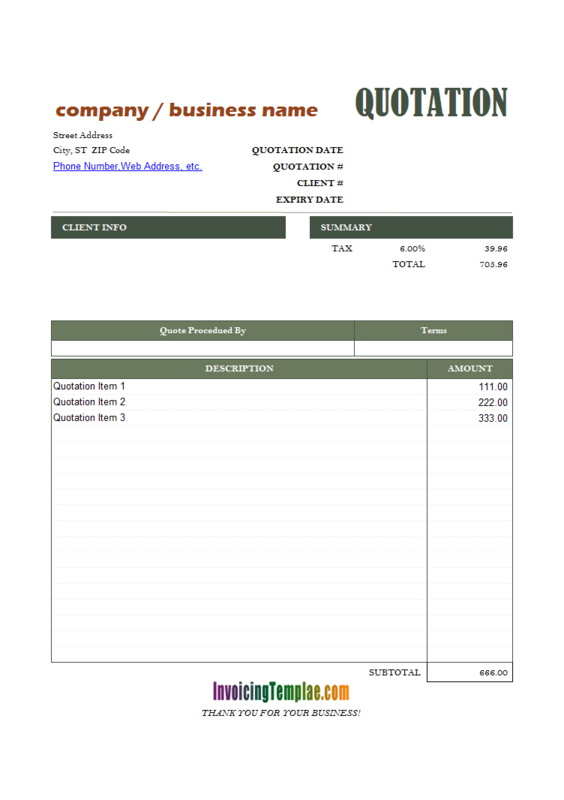 For a generic work order template, visit Work Order Template; or for pest-control jobs visit Pest Control Invoice / Work Order. 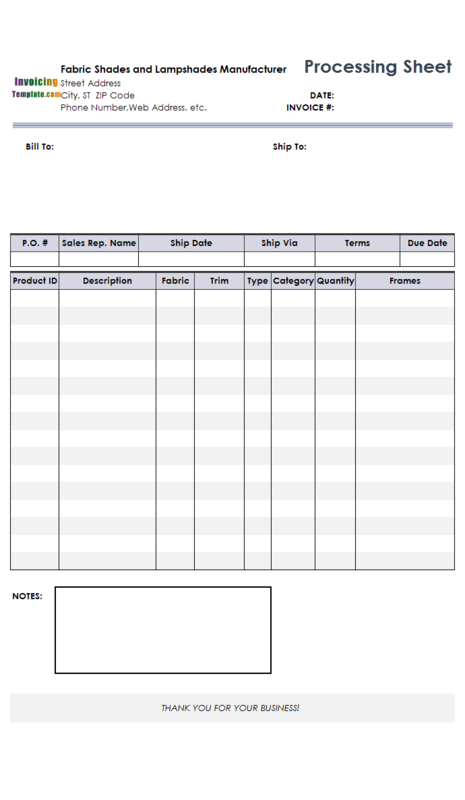 Like other templates here on InvoicingTemplate.com, this format is provided in Excel (".xlsx") format too. You may find work order template in Microsoft Word (".docx" or ".doc") elsewhere, but Excel-based ".xlsx" format has its advantages over Word such as automated calculations etc. Furthermore, all our templates works well with Invoice Manager for Excel (namely Uniform Invoice Software). Here comes the description of this template from office-kit.com. 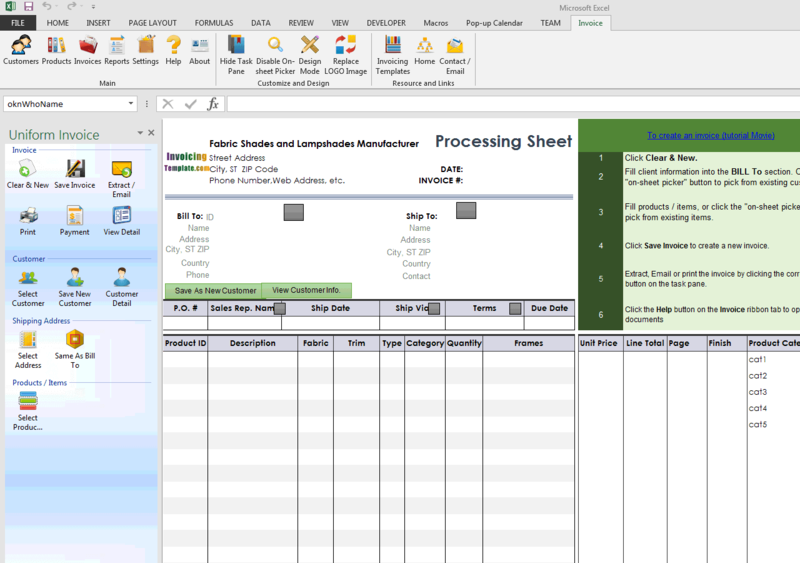 This template is created from the default invoice template shipped with Excel Invoice Manager for an imaginary manufacturer who makes and sales custom made Fabric Shades and Lampshades, and authentic replica lighting and components including glass and metal shades. 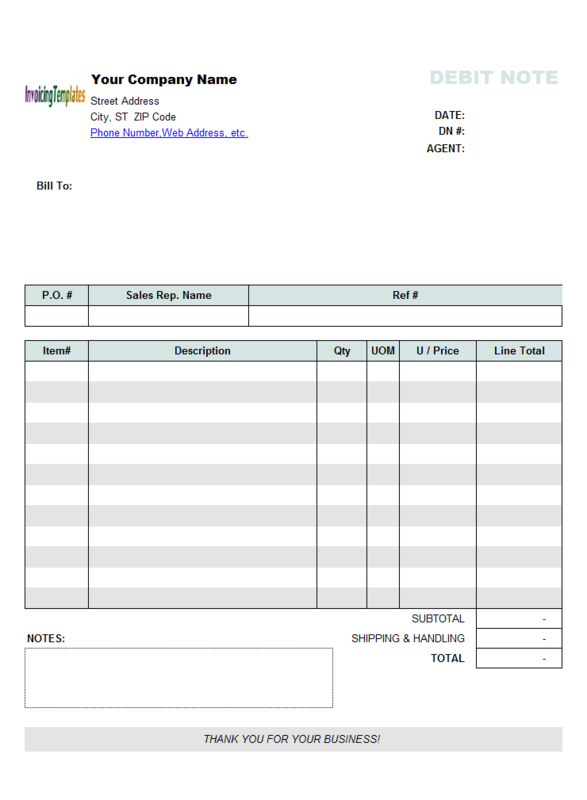 A processing sheet that shares database with the invoice template is also included. The processing sheet is a working sheet that will be giving to the person assembling the shade, i.e. they don't need to know price etc but they do need to know what parts to use. 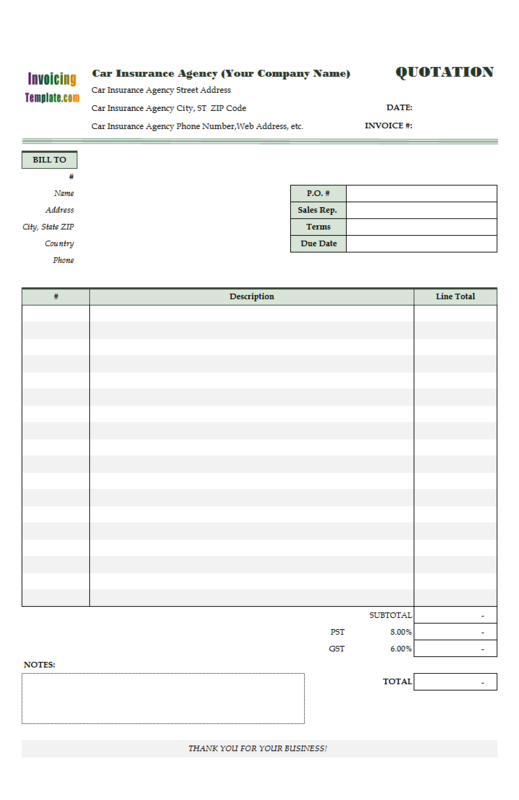 To meet this requirement, the invoice template and processing sheet must connect to the same database file, so that when a document (stored in the Invoice Header and Invoice Body database tables) is loaded by the invoice template, it appears as an invoice; and when it is loaded by the processing sheet template, it appears as a processing sheet. Click the Open Database button. Browse to the folder where the database file is located and select the database file. The Settings window will close if the database is opened without problem. 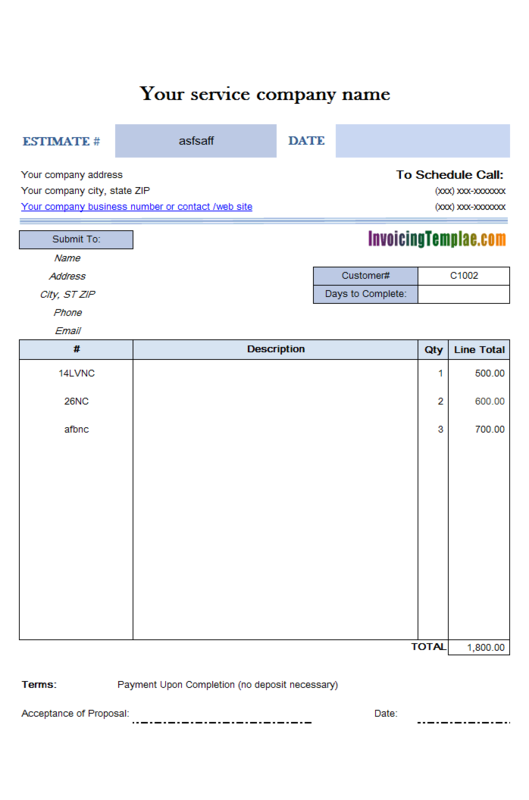 The most significant difference between the invoice template and the processing sheet template is that the layout of the invoice body. 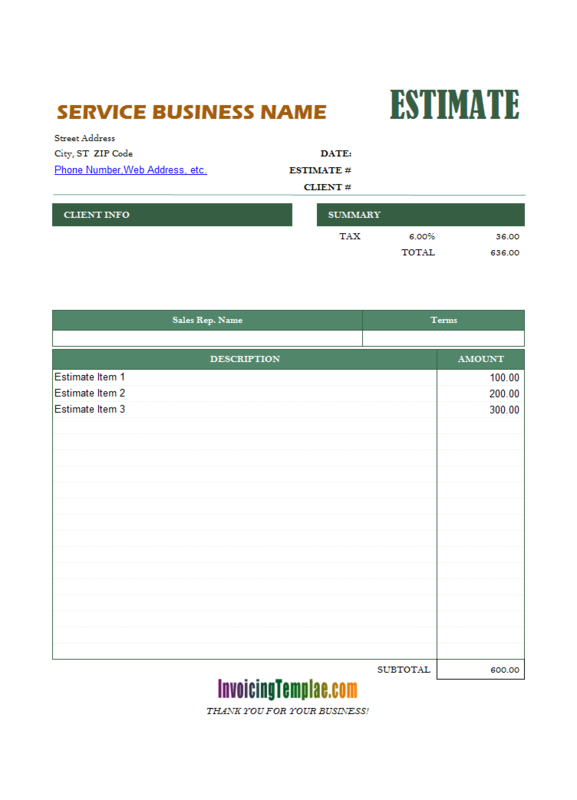 Since both templates connect to the same database and load exact the same data from the Invoice Header and Invoice Body database table, the layout of the invoice forms determines which columns to appear on printed/extracted documents by moving columns in or out the Print_Area. 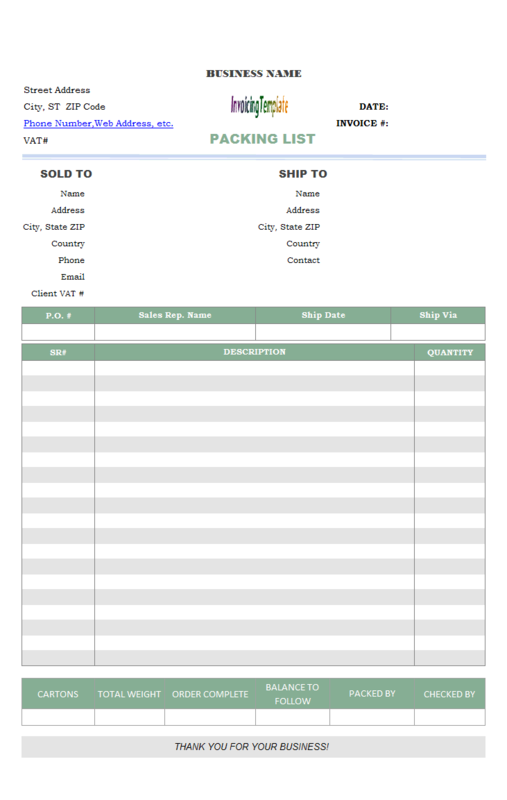 The following table summarizes the columns inside / outside the print area in the invoice template. The columns without a formula are manually editable. And, for the processing sheet templates, the columns are implemented as detailed below. 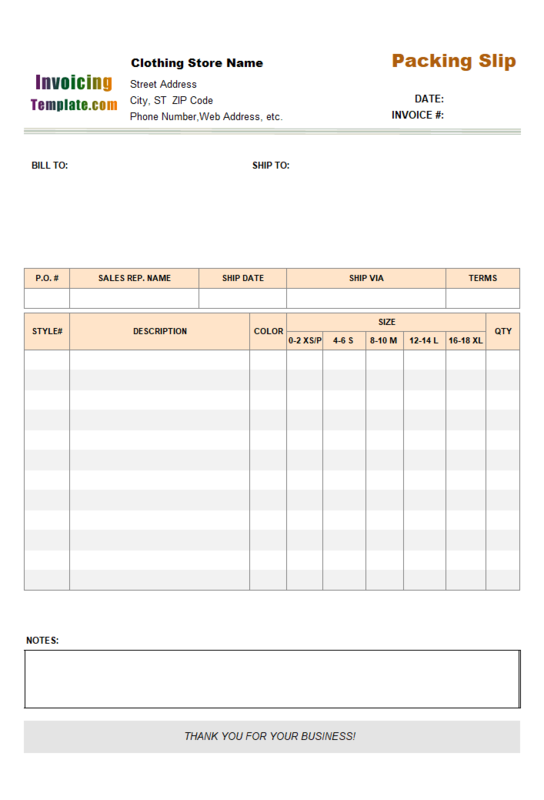 Like other form designs here on InvoicingTemplate.com, Work Order and Processing Sheet Form Practical Sample is free (offered to you at a price of 0.00USD). It works on Windows XP and all newer versions of Windows, and Excel 2007, 2010, 2013, 2016 or 2019.